Hygloss Neon Barrel Pony Beads are a more striking variation of the all-popular barrel pony bead. The flashy neon colors stand out, taking your jewelry craft up to a new level. Wide, smooth holes make beading easier for small hands. Elastic beading thread included. 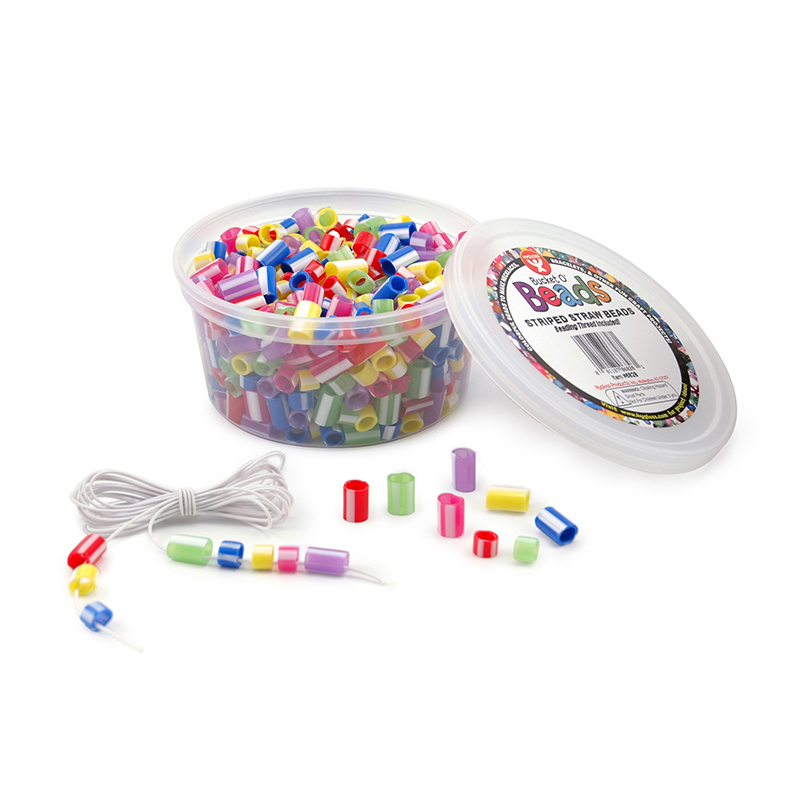 Each pack includes 375 beads, handy storage container, and elastic beading thread. Sold as 5 packs for a total of 1875 beads. 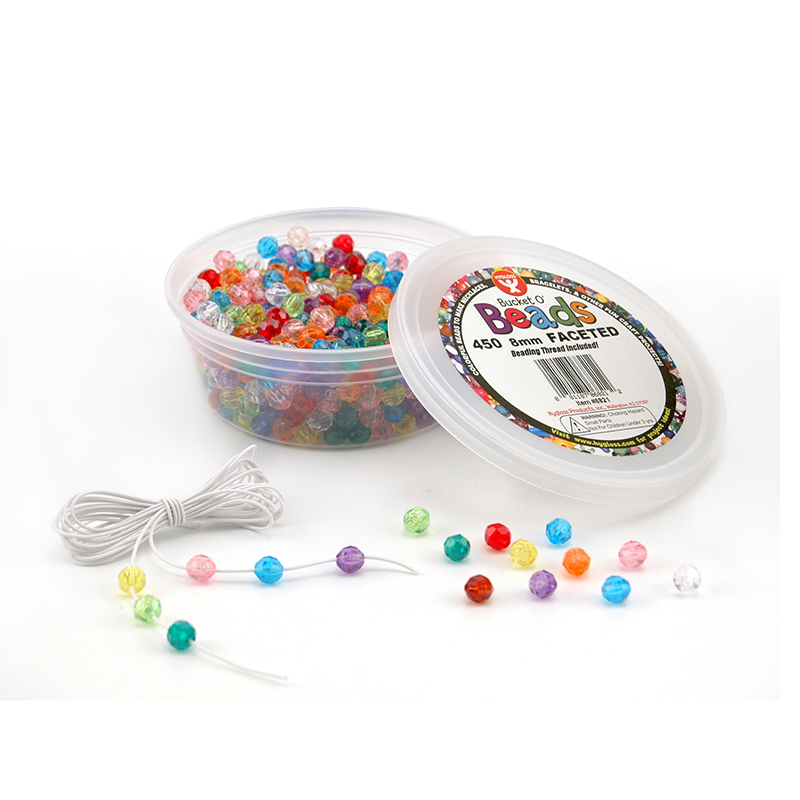 The (5 Ea) Neon Barrel Beads can be found in our Beads product category within the Arts & Crafts.